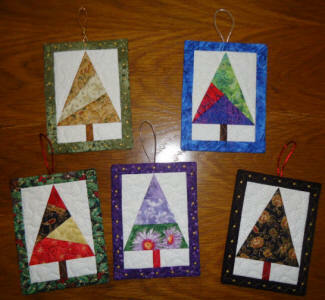 Each one is made completely in the hoop in one hooping. 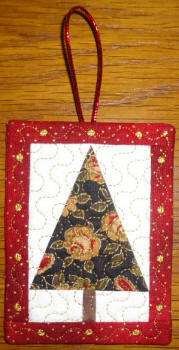 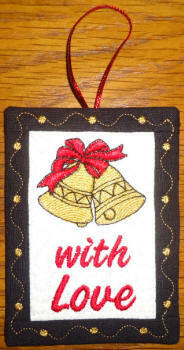 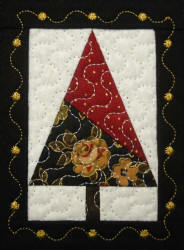 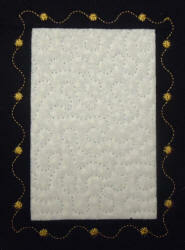 by simply embroidery your message on the "backing fabric" before you make your gift tag. 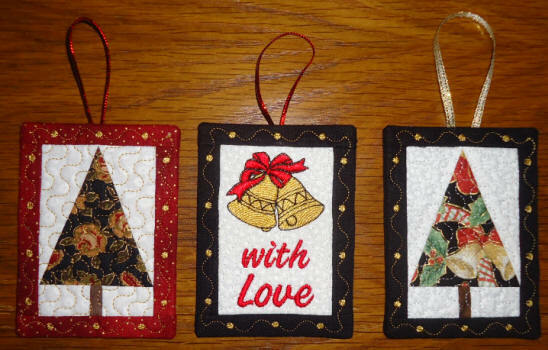 Then when it is time to add the backing fabric, you will take your embroidered message piece of fabric and use that as the backing fabric.